42% OFF! 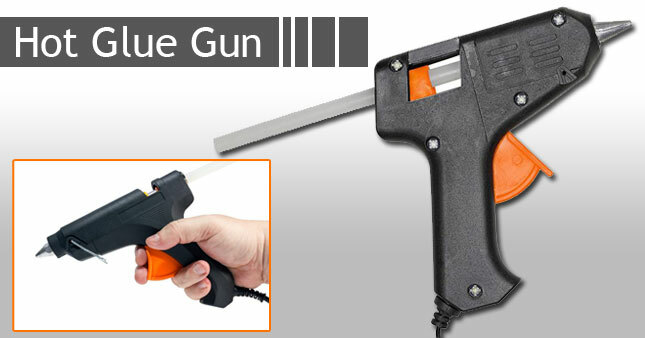 Hot Melt Glue Gun with free 6 Glue Sticks worth Rs.690 for just Rs.400! Hot Melt Glue Gun is perfect for repairs around the house or for your art and craft projects, bonding toys, artificial flowers, fabric, woodworking, decorations, cardboard and much more. It is fast to heat and has an easy to use trigger so you can glue items together in no time. Voucher is valid only for one Hot Melt Glue Gun with free 6 Glue Sticks.